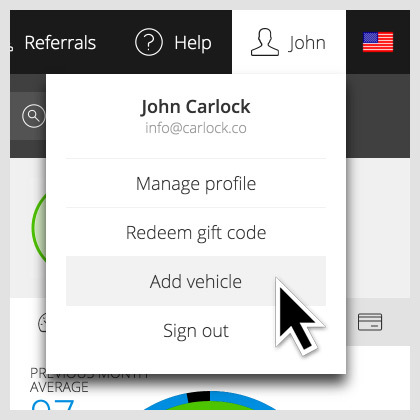 Did you know you can manage more than one vehicle with the same CarLock account? 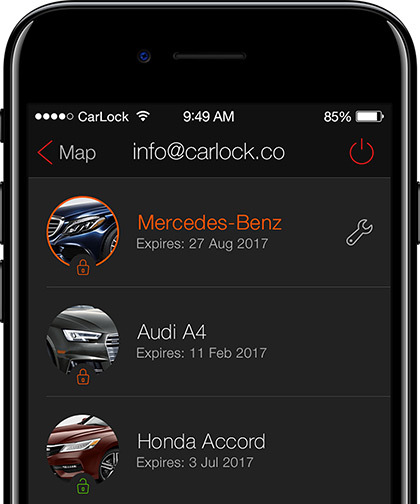 Once you create a CarLock account you can add multiple CarLock devices to the same account and track multiple vehicles at the same time. 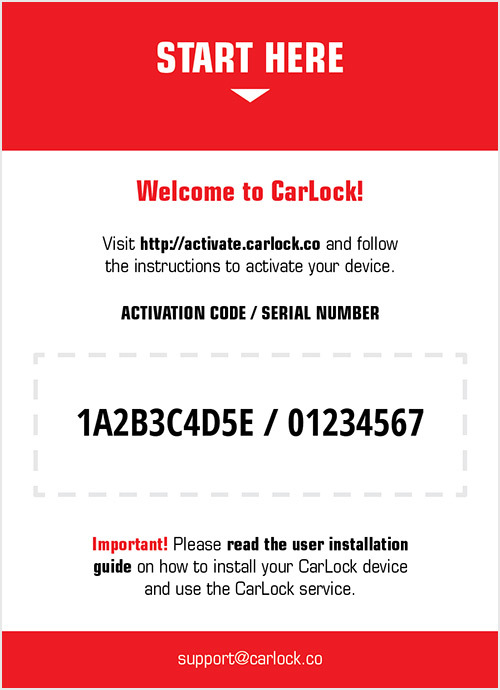 Take the Activation Card — the red “START HERE” card — of the new CarLock device you want to add and enter the Activation Code and Serial Number from the activation card into the corresponding fields. Check all the information you entered one more time and click “Add”. After the new CarLock device is successfully activated and added to your account, you will be redirected to the map with the new vehicle added to the list. The new vehicle should be automatically added to the list of vehicles on the app. Let us know if this guide was helpful to you and if you would like to see more of this guides in the future. If you have any more questions, you can reach us on support@carlock.co.